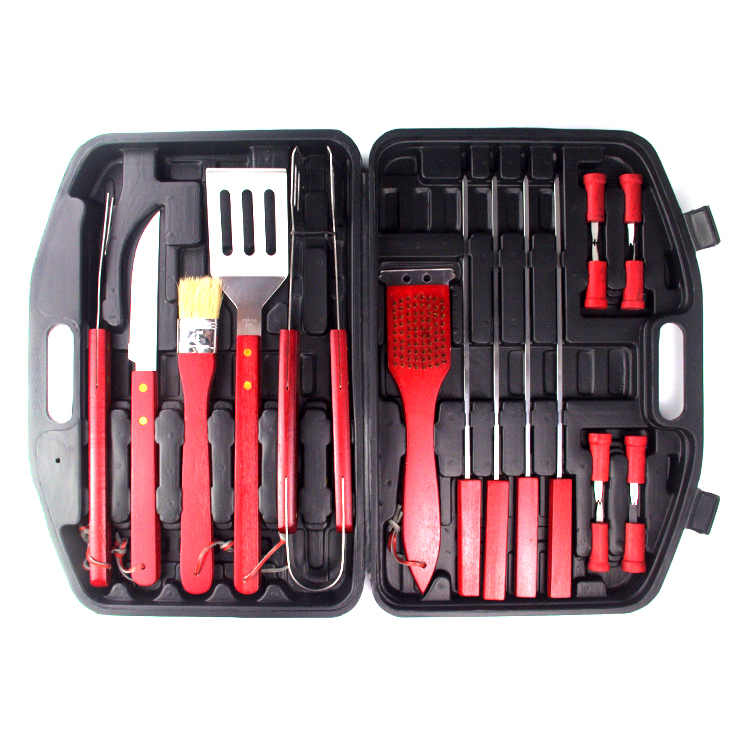 The 18pcs bbq grill tool set including 8pcs corn holder,4pcs skewers, Cleaning Brush, tongs, slotted spatula, Oil Brush,bbq fork and knife.The wooden handle that printing red to shows the bbq master's enthusiasm .The wood of handle is the helpful material to protect from heat .The plastic case snap on and catch guest's eye quickly. Don't light the grill unless you have all the great Corona BBQ kit tools you need to grill and chill with your family and friends. 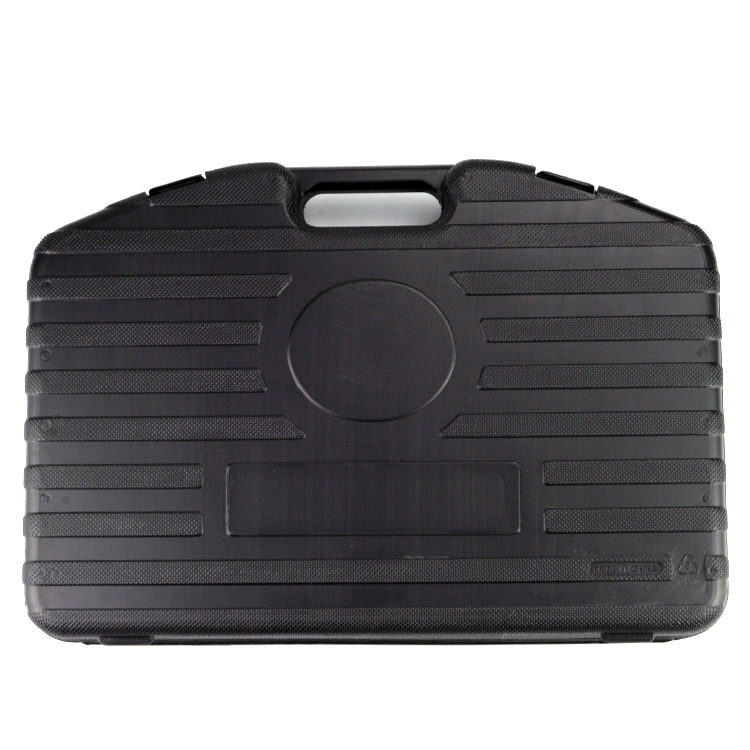 This two items is similar,BUT the HK14-08 will increase a block on package.Here is the choice for you! 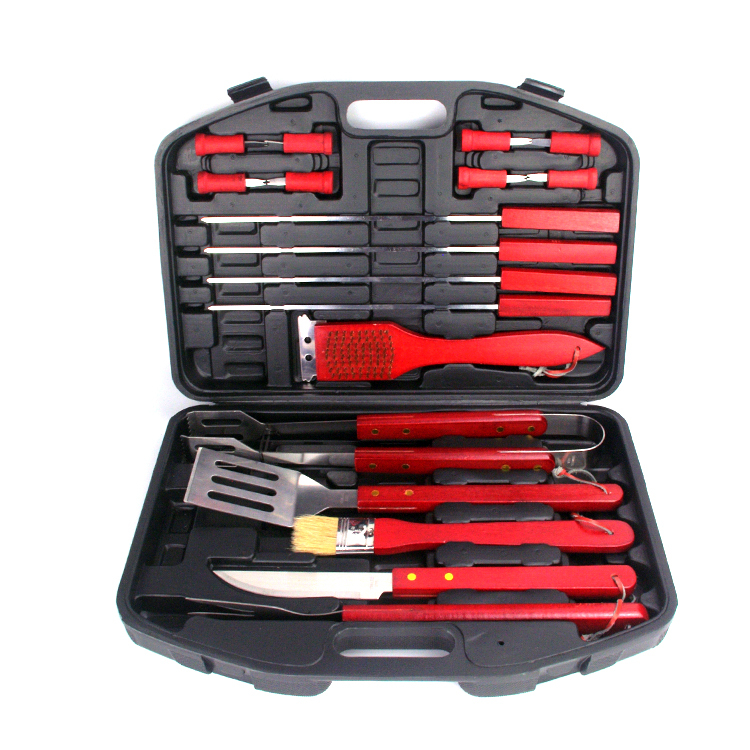 Looking for ideal 19pcs Storage Case of BBQ Tools Manufacturer & supplier ? We have a wide selection at great prices to help you get creative. 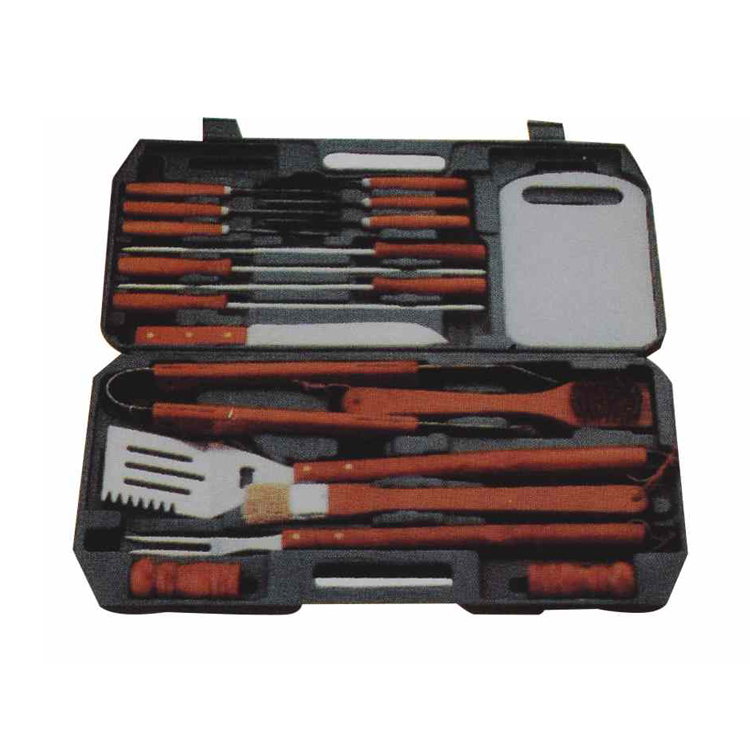 All the 18pcs Barbecue Grill Tools are quality guaranteed. 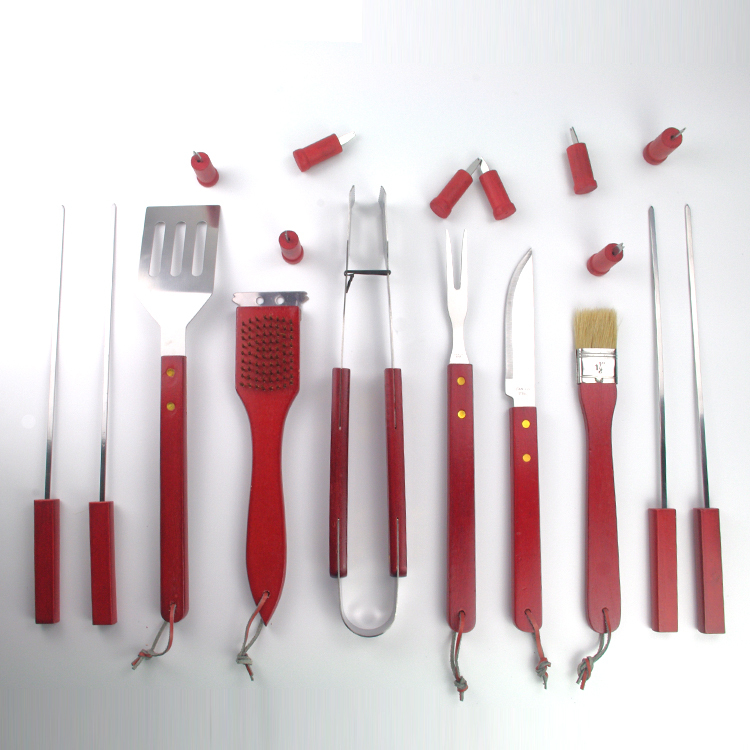 We are China Origin Factory of Stainless Steel Bbq Tools. If you have any question, please feel free to contact us.